At the heart of our upcoming new Netflix series is traditional puppetry – dozens and dozens of beautifully handcrafted creatures brought to life by talented people. These performers are unseen – just out of the camera’s frame, or removed with CGI – but they are the heart of Thra. 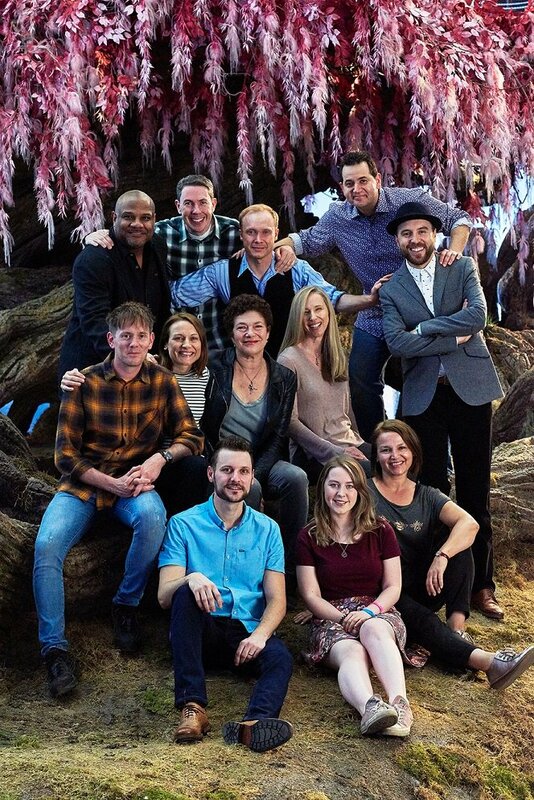 We’re proud to introduce our puppeteer cast for The Dark Crystal: Age of Resistance. 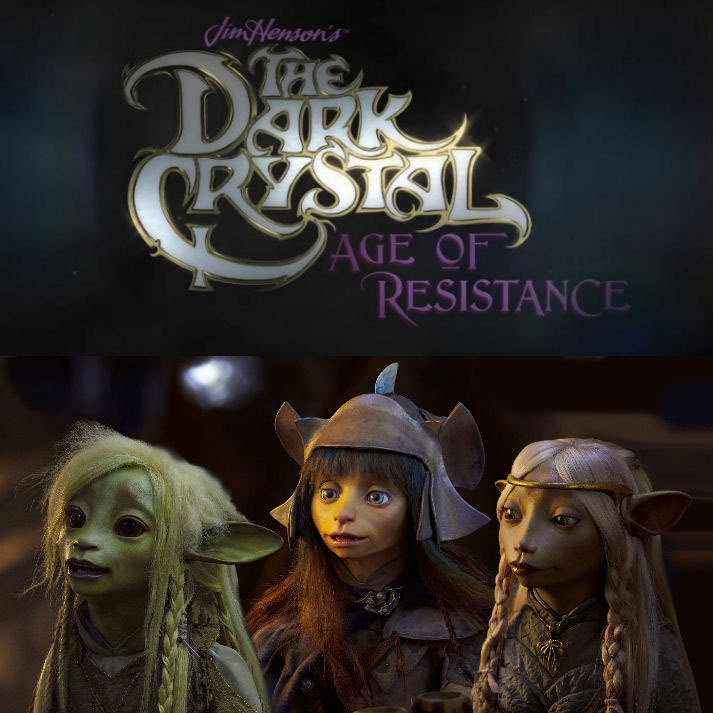 Discover the secrets of The Dark Crystal: Age of Resistance, the highly anticipated new Netflix series from The Jim Henson Company. Explore the creation of The Dark Crystal: Age of Resistance, Netflix’s highly-anticipated new prequel series from The Jim Henson Company, with this all-access look at the show’s journey to the screen. 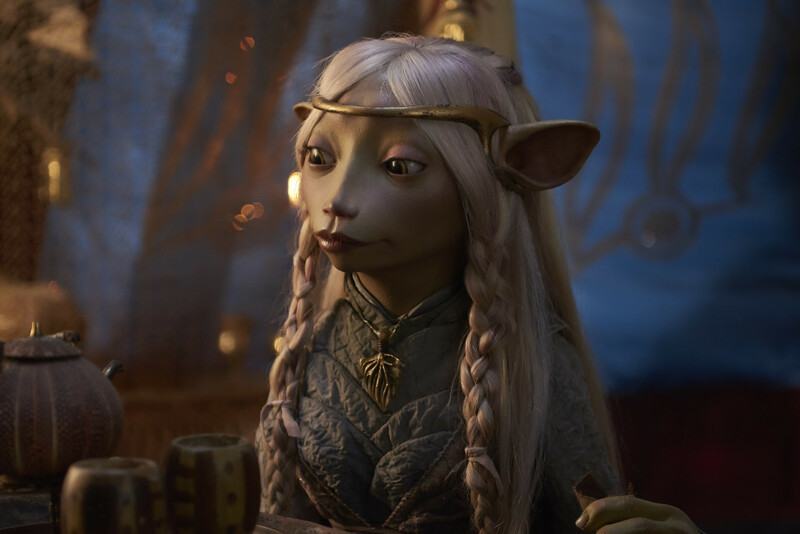 Set many years before the events of The Dark Crystal, Jim Henson’s classic 1982 movie, The Dark Crystal: Age of Resistance returns to the world of Thra with an all-new adventure. When three Gelfling discover the horrifying secret behind the Skeksis’ power, they set out on an epic journey to ignite the fires of rebellion and save their world. Revealing the incredible creative process behind the new series, this book will show how Jim Henson’s Creature Shop, legendary character and costume designer Brian Froud, and director Louis Letterier brought Thra and its characters to life alongside the artists and puppeteers who are continuing the legacy of the original film. Filled with exclusive cast and crew interviews, concept art, set photography, puppet designs and more, this is the definitive exploration of The Jim Henson Company’s epic return to Thra. 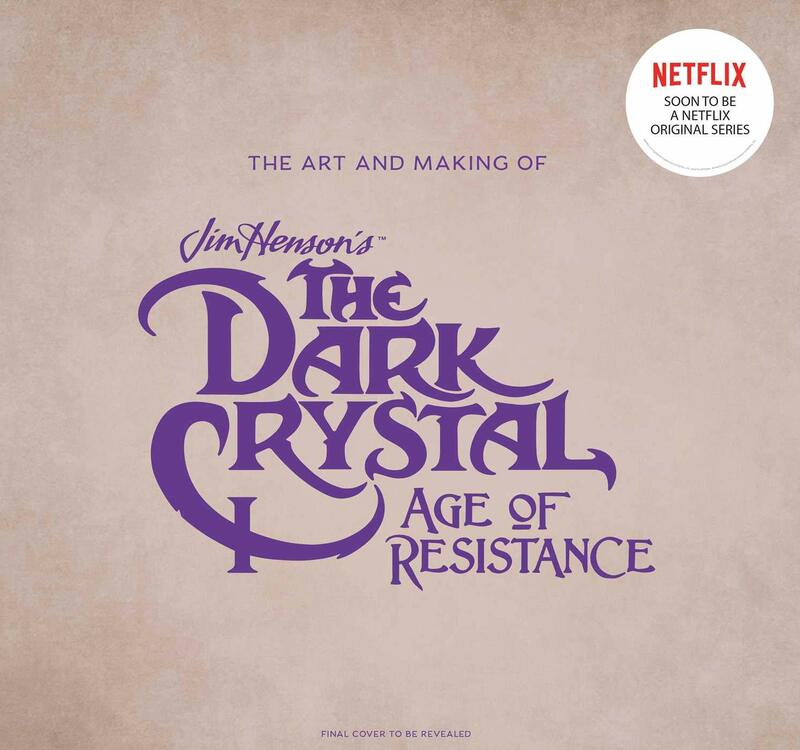 The 156 page “The Art and Making of The Dark Crystal: Age of Resistance” arrives in stores November 5th and can be pre-ordered through Amazon. The Jim Henson Company has remained an established leader in family entertainment for over 60 years and is recognized worldwide as an innovator in puppetry, animatronics and digital animation. Best known as creators of the world-famous Muppets, Henson has received over 50 Emmy Awards and nine Grammy Awards. Recent credits include Julie’s Greenroom (Netflix), Dot. (Universal Kids /Hulu), Splash and Bubbles (PBS), Word Party (Netflix), Doozers (Hulu/ Sprout), and the Emmy®-nominated Sid the Science Kid (PBS), Dinosaur Train (PBS), and Pajanimals (Universal Kids). Television productions include Fraggle Rock, The Storyteller and the sci-fi cult series Farscape. 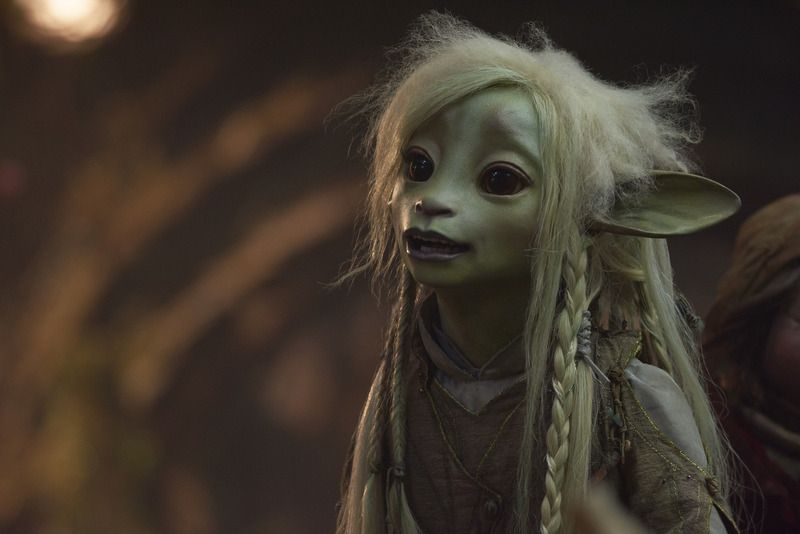 Features include Sony’s The Star, Disney’s Alexander and the Terrible, Horrible, No Good, Very Bad Day, as well as The Dark Crystal, Labyrinth, MirrorMask, and Jim Henson’s Turkey Hollow. 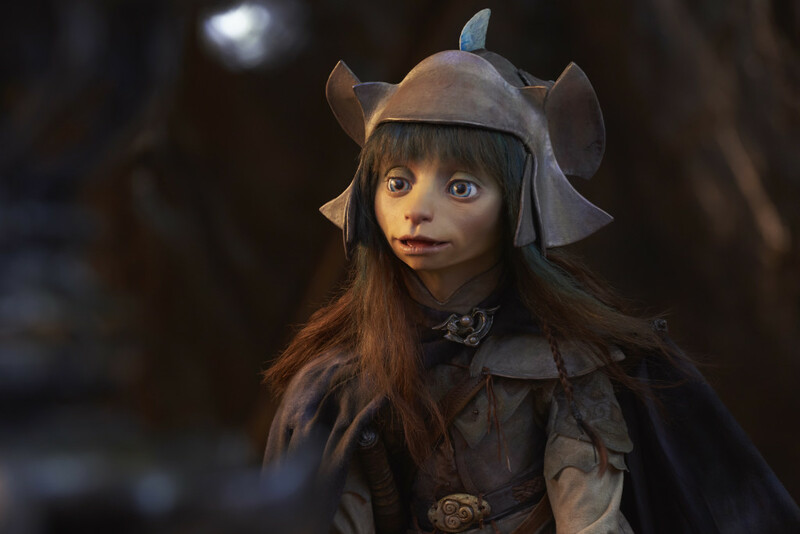 The Company is currently in production on the upcoming Netflix original series The Dark Crystal: Age of Resistance. Projects in development include the highly anticipated film Fraggle Rock. With additional locations in New York and London, The Jim Henson Company is headquartered in Los Angeles on the historic Charlie Chaplin lot, complete with soundstage and post production facilities. The Company is home to Jim Henson’s Creature Shop™, a pre-eminent character-building and visual effects group with international film, television, theme park and advertising clients, as well as Henson Recording Studios, one of the music industry’s top recording facilities known for its world-class blend of state-of-the-art and vintage equipment. The Company’s Henson Alternative brand is currently touring Puppet-Up! – Uncensored, a live puppet improvisational show.